You are here: Home / online shopping / Pre-Order Les Miserables for just $19.99! I LOVE Les Miserables and have seen the play several times. I haven’t had a chance to see the new movie yet, but from everything I’ve heard, I’m sure I will love it! 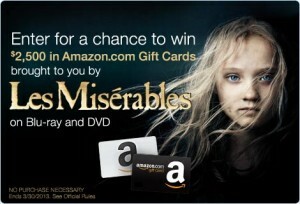 Right now, you can pre-order Les Miserables for just $19.99! 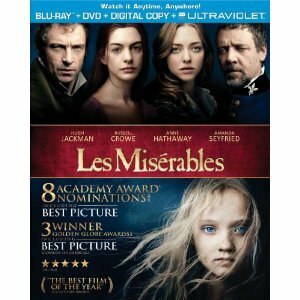 Click here to grab this deal–> Pre-order Les Miserables for just $19.99!